I was lucky enough to spend Tuesday at Bruce Carton’s Securities Enforcement Forum 2014. 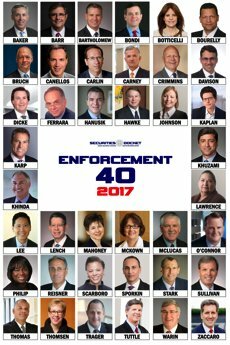 In three years, it has gone from zero to the preeminent securities enforcement law conference anywhere. I blogged it hurriedly throughout the day, but here are what I think are the most salient points or comments after some reflection.